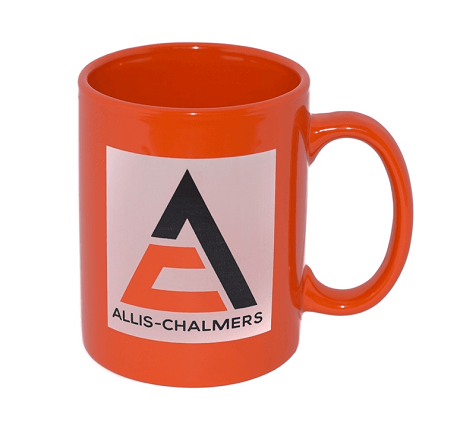 Famous for their bright orange tractors and silver combine harvesters, Allis-Chalmers was an American manufacturer of farming and agricultural equipment. 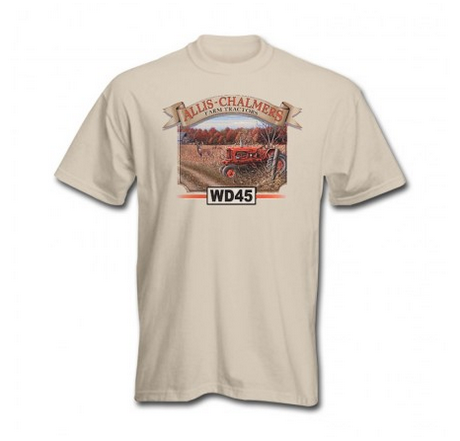 While the company no longer produces ag and farming equipment, the nostalgia of the brand lives on. 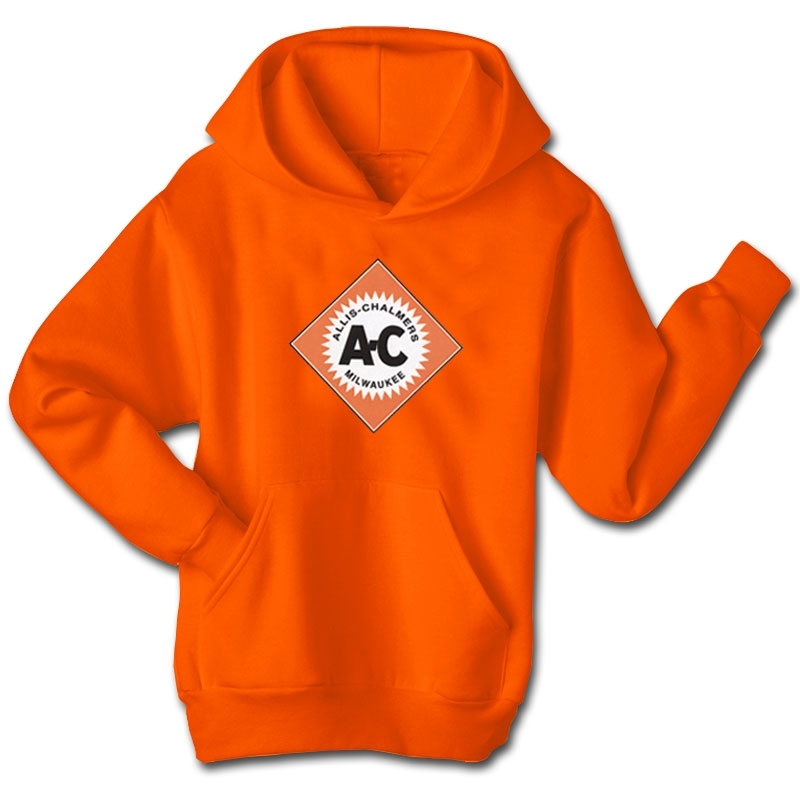 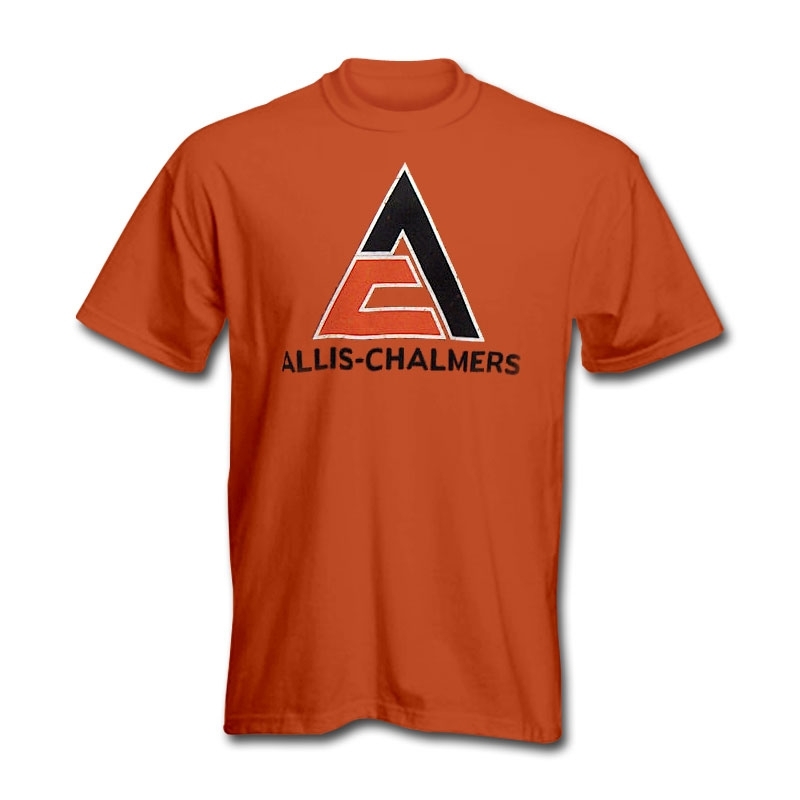 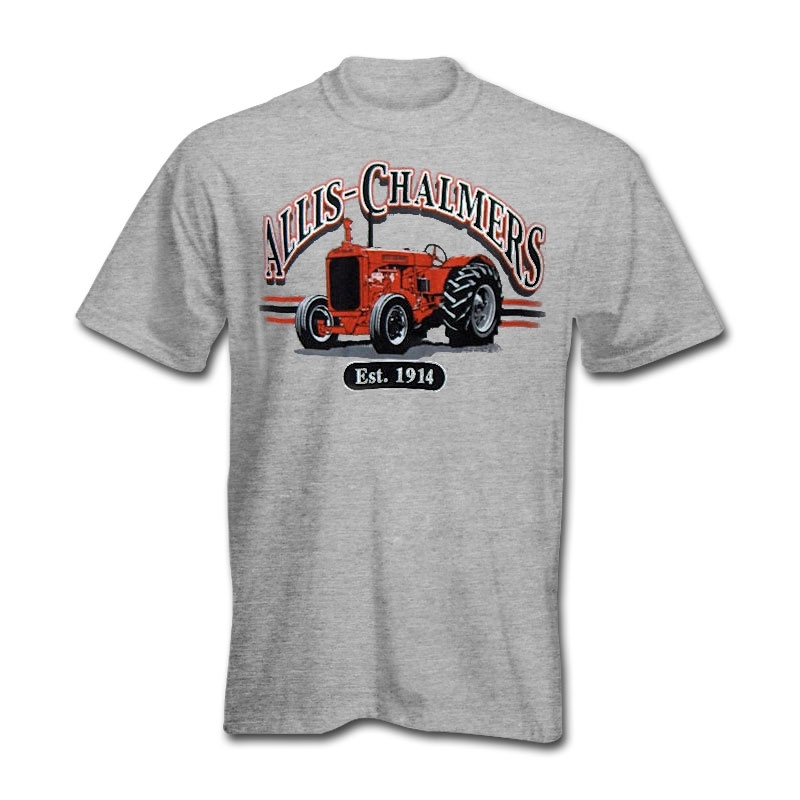 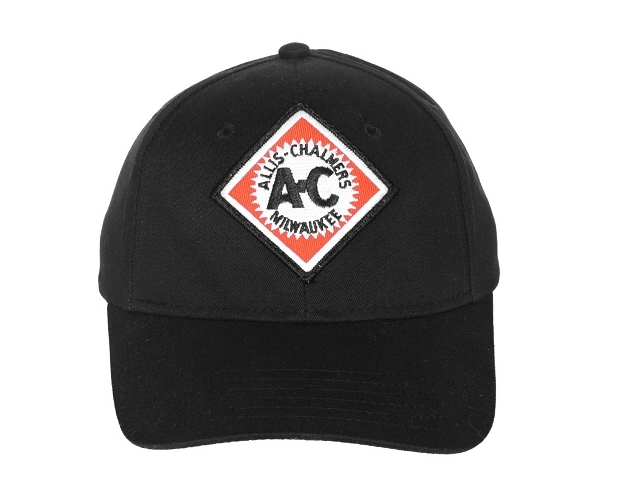 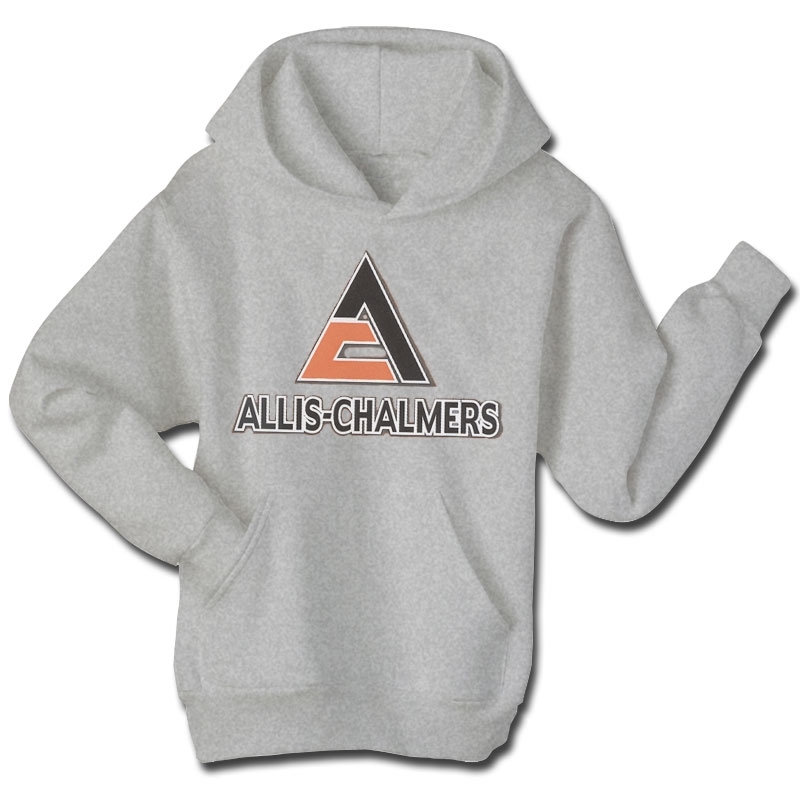 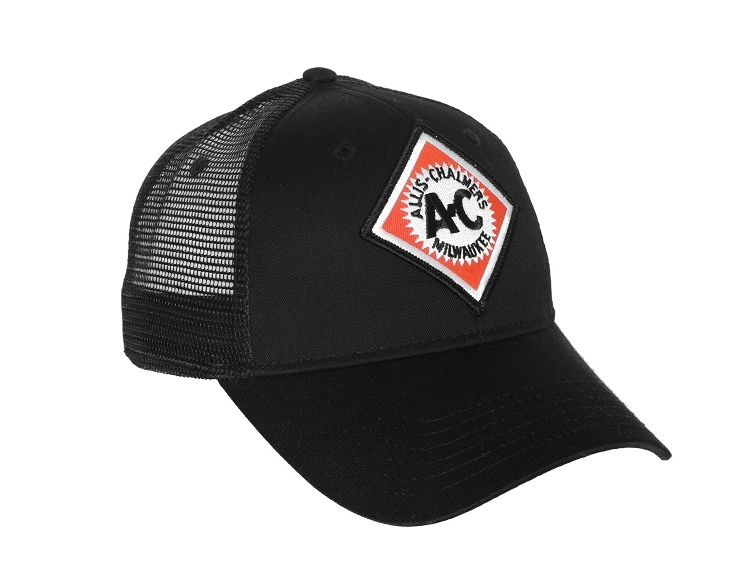 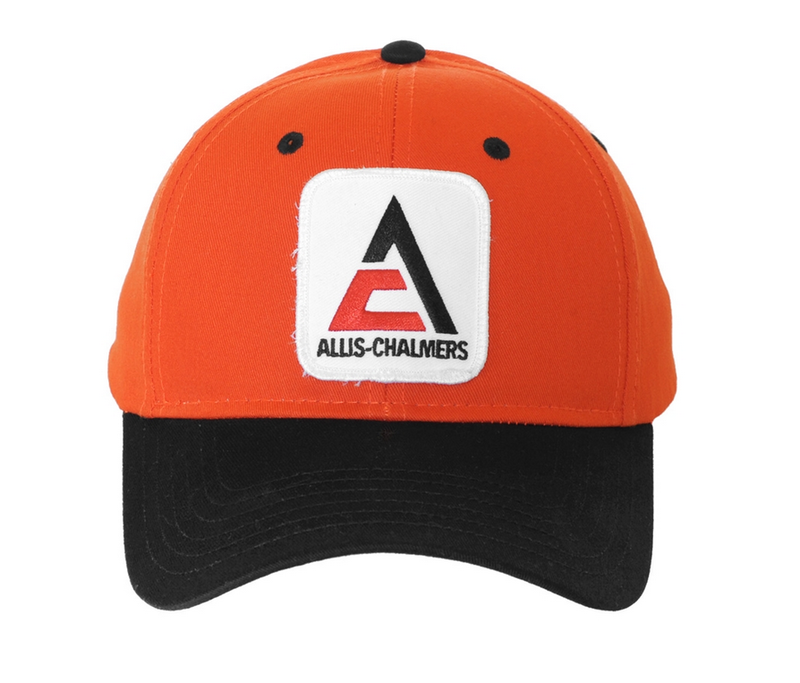 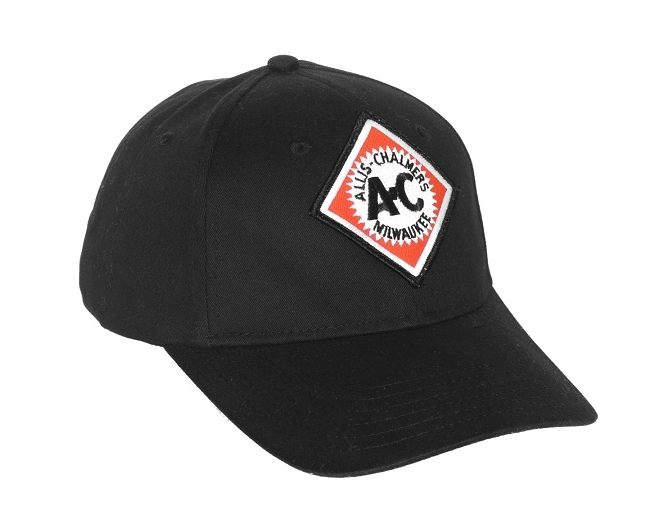 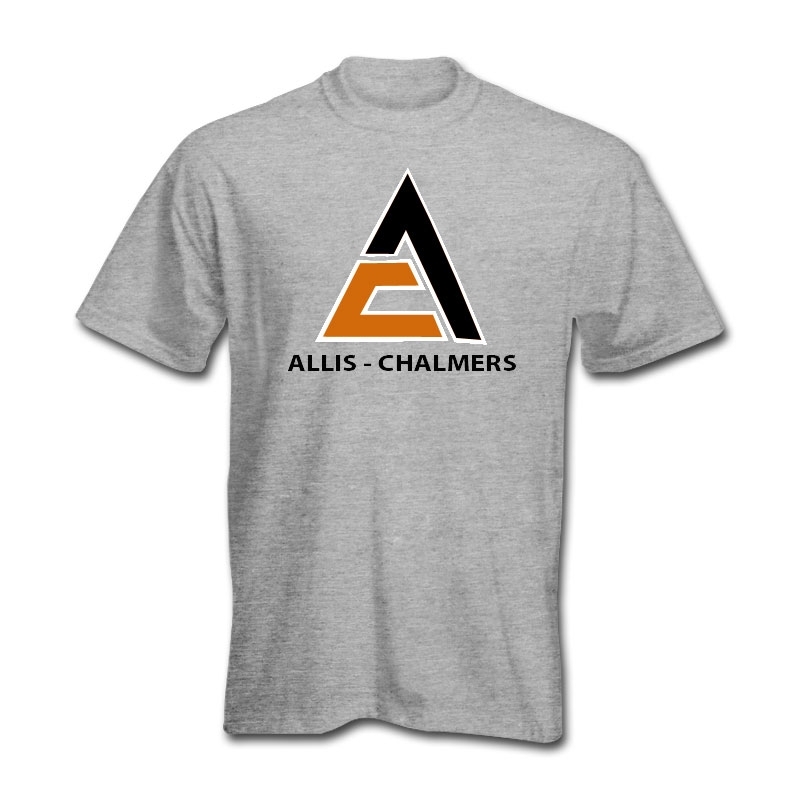 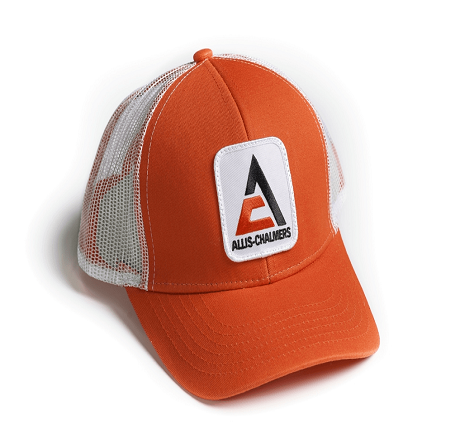 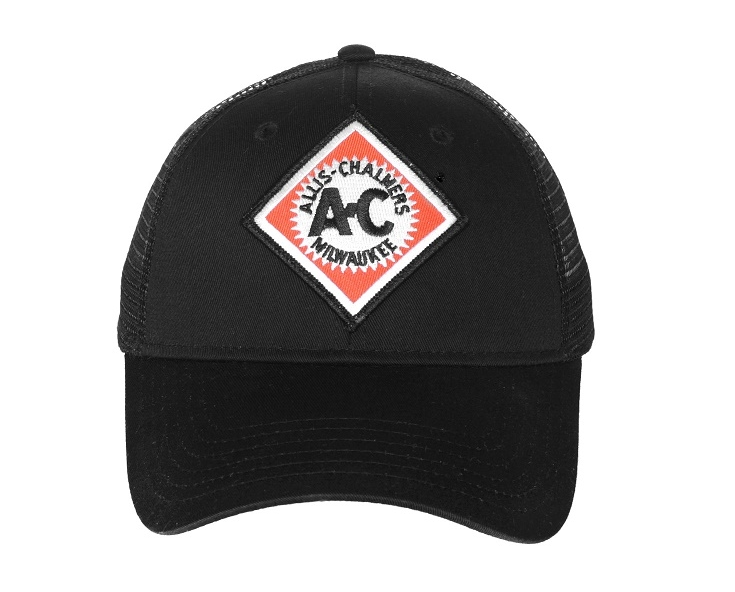 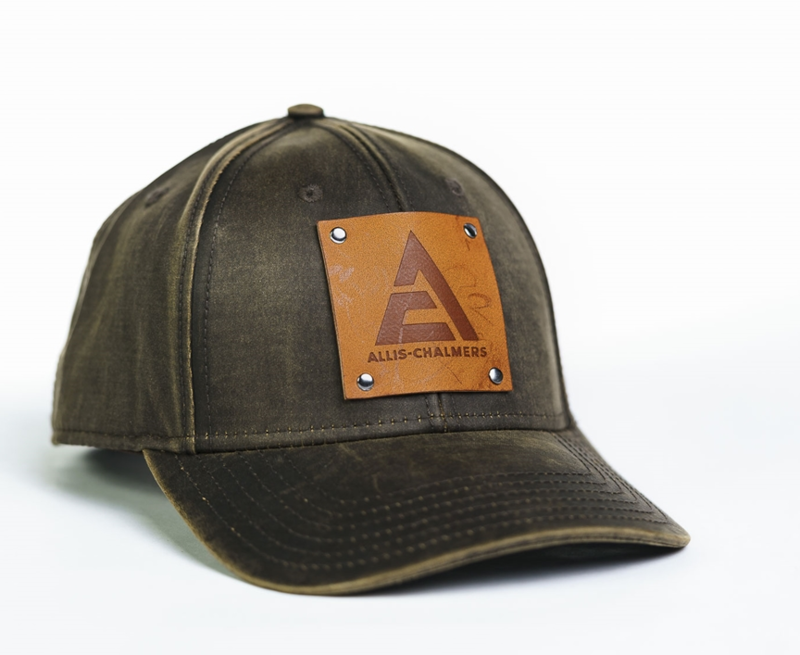 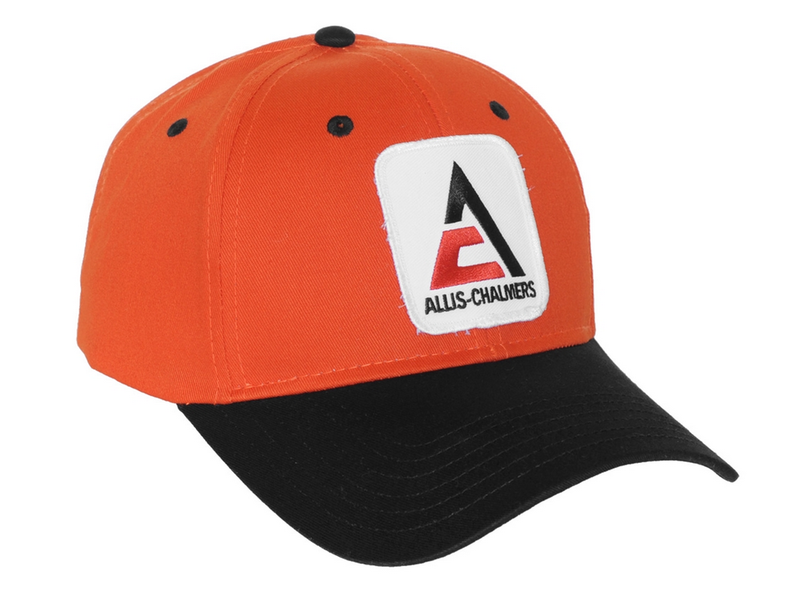 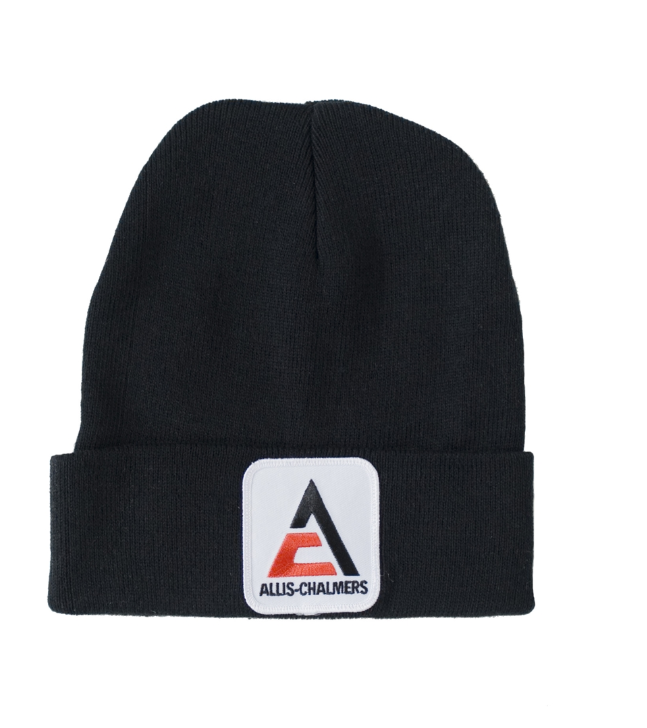 USFarmer.com is a licensed retailer of authentic Allis-Chalmers clothing including t-shirts and long sleeved shirts, sweatshirts and hoodies, hats, baseball caps, and more.